In the last couple of decades, Lebanon has unfortunately been more famous for its wars than its wine. It wasn’t always so. 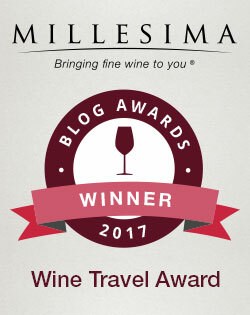 According to André Dominé’s Wine, excavations at Byblos, one of the oldest continuously inhabited cities in the world, “…have shown that wine must have been made [in Lebanon] more than 5,000 years ago.” The Phoenecians exported wine to Egypt, and the Romans erected a temple to Bacchus in Baalbek, even now the heart of Lebanon’s wine industry. Despite this illustrious history, Lebanon boasted just five wineries as of 1991 according to The Telegraph, and Dominé’s 2001 edition of Wine also lists only five wineries: Château Musar, Fakra, Ksara, Clos St. Thomas and Château Kefraya. 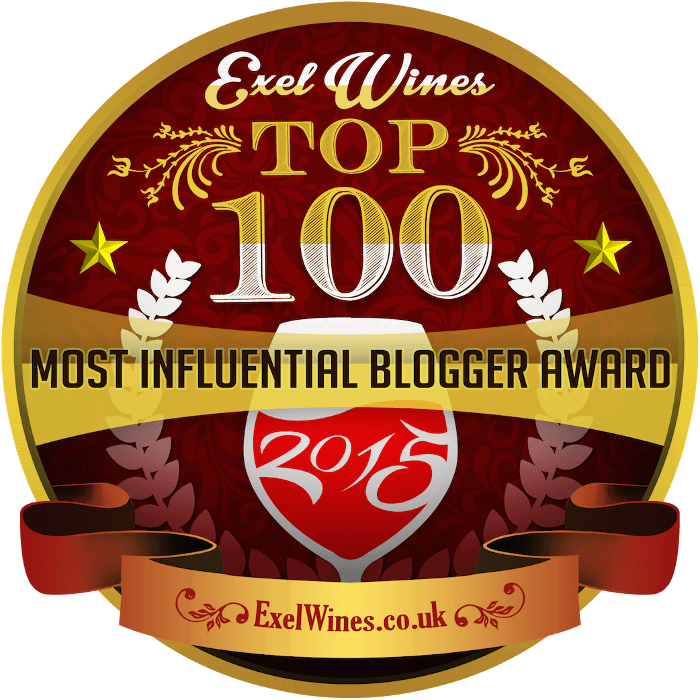 These stalwarts have been joined by at least 25 more wineries in the last ten years, including “boutique” wineries such as Massaya. This winery was something rather new, a partnership between the Lebanese Ghosn brothers, Dominique Herard (owner of Château Trianon near Saint-Emilion) and the Brunier brothers (owners of Domaine du Vieux Télégraph near Châteauneuf-du-Pape). In addition to producing highly regarded wines, Massaya embraced wine tourism, opening a welcoming tasting room and the idyllic Vineyard Restaurant. 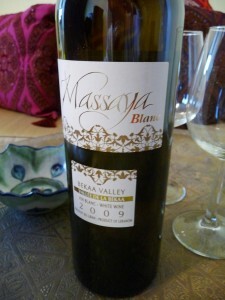 I was fortunate to find a bottle of the Massaya Blanc at In Fine Spirits, my neighborhood wine shop. I secured the last bottle on the shelf, a bottle, the clerk confided to me, that he had intended to take home the night before. “Massaya” means “twilight” in Lebanese, or in the more extravagant translation of Massaya’s distributor, “the time of day when twilight sets on the vineyard and the sky turns purple as the sun sets behind Mount-Lebanon.” The Massaya Blanc certainly made me want to see that sunset for myself.